The Ultimate List of Iftars in Oman! We love when Ramadan arrives in the Sultanate, it's an opportunity to reflect, give and experience a part of the culture you might not always be used to. Earlier in the week, we released the ultimate list of Iftars happening in Muscat. But we know not everyone lives in Muscat, so here is the ultimate list of Iftars for the rest of Oman! 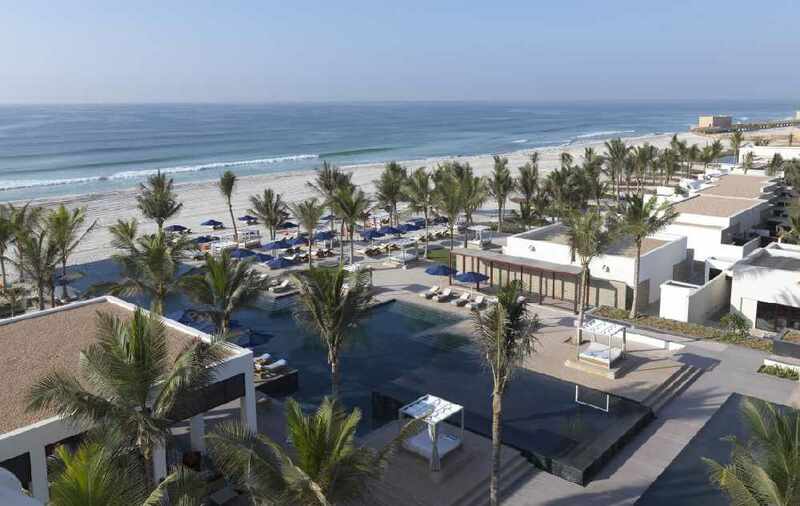 The Al Baleed Ballroom at the Hilton Resort Salalah will be hosting a lavish Iftar buffet every day during this Holy Month that will cost you RO9.9 per person. And if you think that's too pricey for you, fear not! They currently have an offer on that drops the price to just RO7 per person, if you book before the 9th June! Saffron Restaurant will have an Iftar Buffet from sunset until 10:30 pm, as well as Arabesque Lounge offering Ramadan drinks, dates and shisha from sunset until 2 am! We weren't able to get through to someone regarding prices, so if you know how much their Iftar costs, let us know! 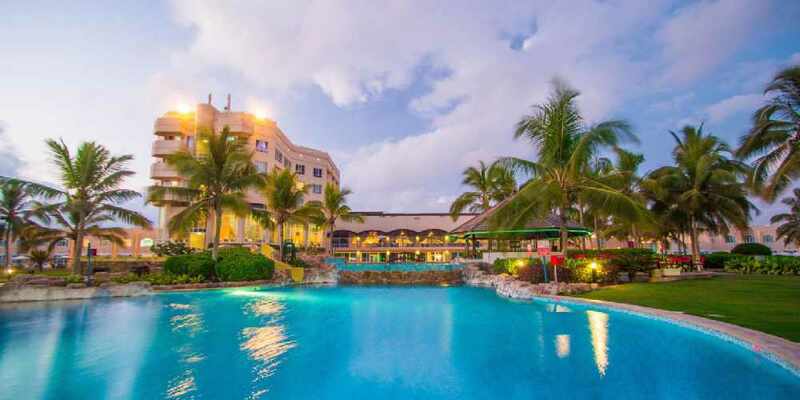 From Sunset until 10:30 pm, the Crowne Plaza Salalah will open up their Shahrazad Tent and offer a giant Iftar buffet jam packed full of international and traditional dishes, dates, Ramadan drinks, and shisha! 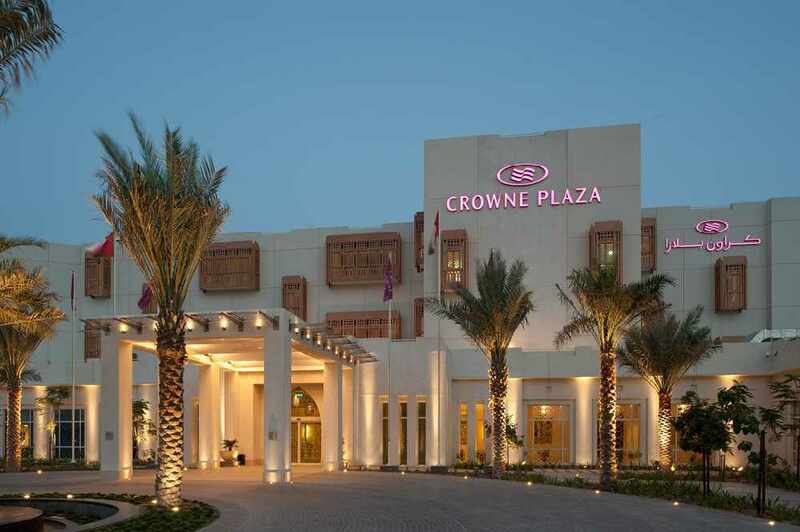 Iftar at the Crowne Plaza will cost you RO12 per person, but if you're planning on booking for a group of 35 or more, you will get some special deals! 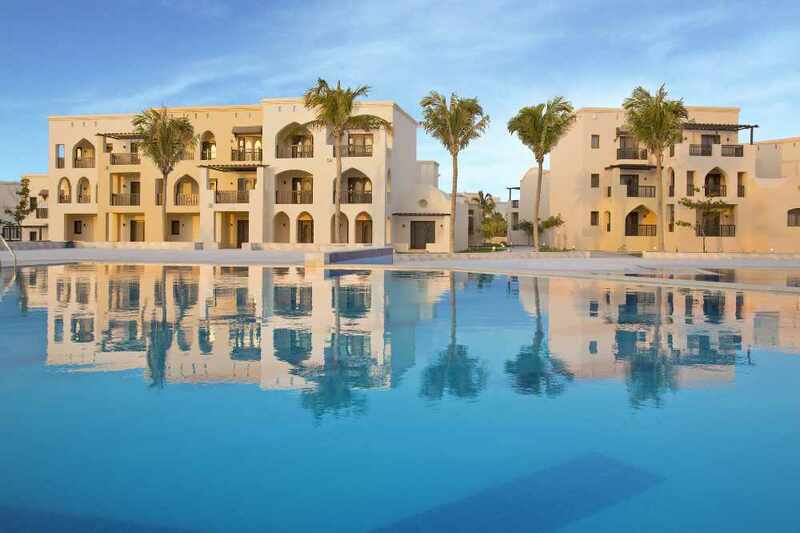 Every day after sunset the Al Baleed Resort by Anantara will welcome guests to a delicious Iftar feast in Sakalan’s dining room. 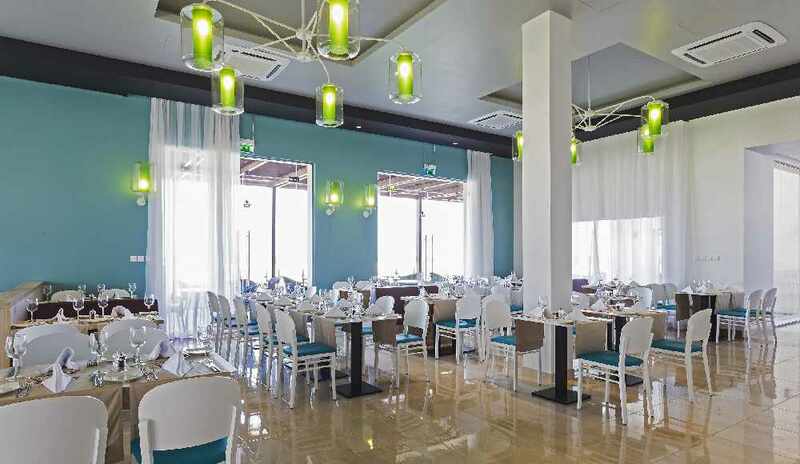 Choose from Arabic specialities and Ouzi Dishes, while enjoying Arabic entertainment through the night. 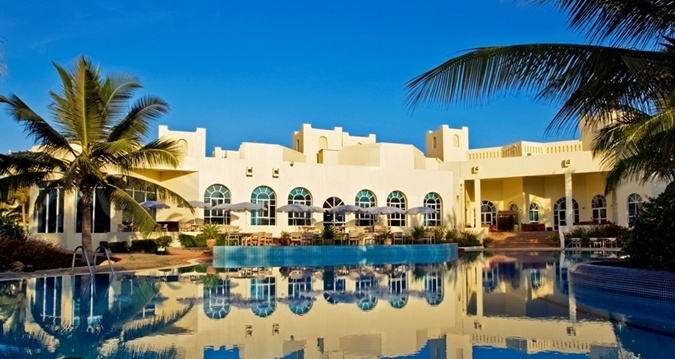 Iftar at Al Baleed Resort Salalah by Anantara will cost you RO12 per person. The Ocean Restaurant will be offering a huge Iftar buffet throughout the Holy Month of Ramadan for just RO10 per person. There will be a selection of traditional Arabic, Omani and international dishes as well as free flowing Ramadan juices and loads more! 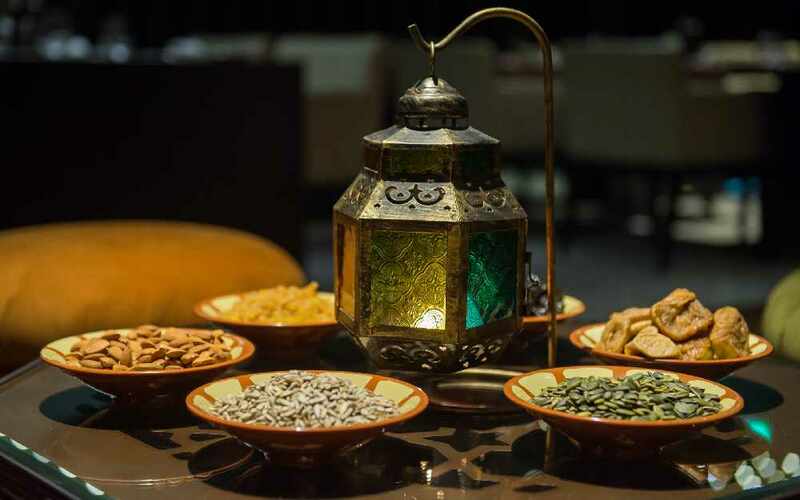 After sunset at the Souq Restaurant at the Crowne Plaza Duqm, a beautiful Middle Eastern-inspired Iftar buffet will come alive through the night. The buffet will cost you RO13 per person, but if you're a larger group you will be offered a discounted price!